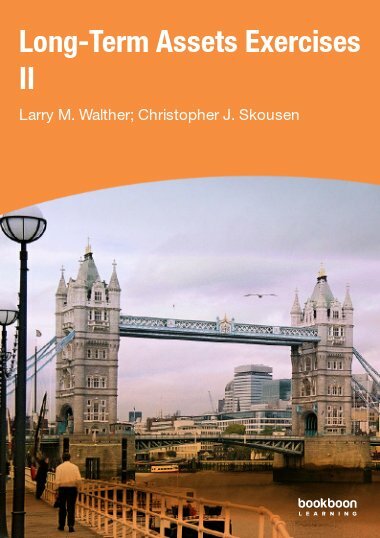 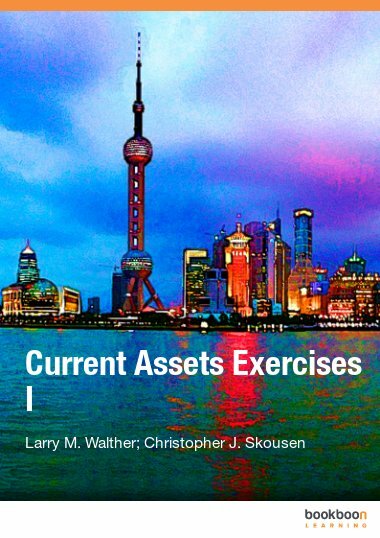 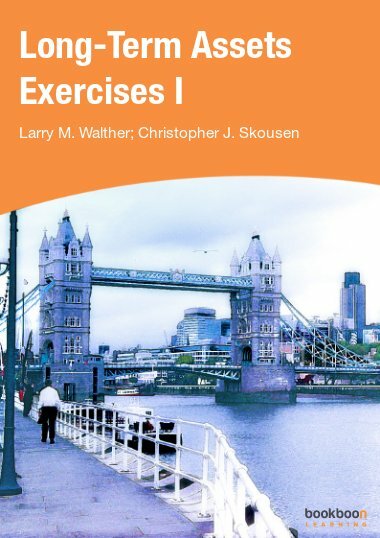 This exercise book is the second of three exercise books that correspond directly with the Liabilities and Equity textbook. 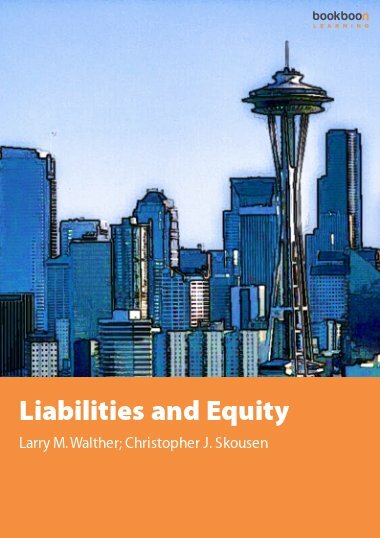 This exercise book is the second of three exercise books that correspond directly with the Liabilities and Equity textbook. 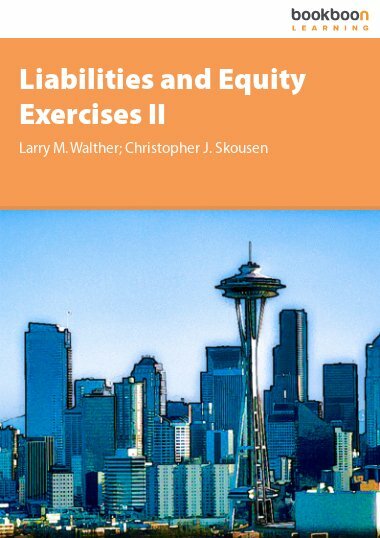 The exercises relate specifically to Part 2 of the Liabilities and Equity textbook. 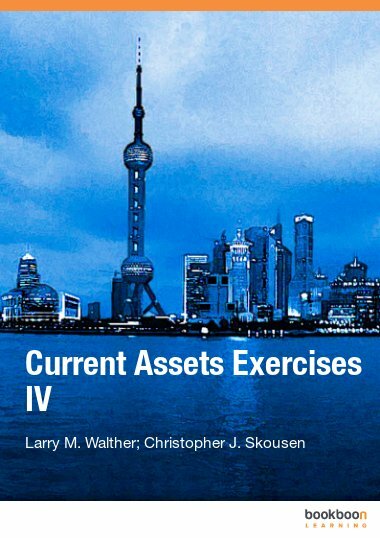 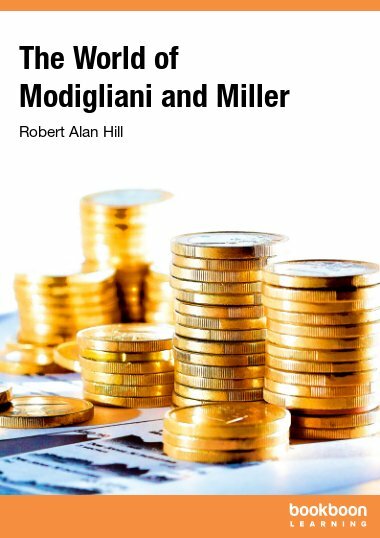 Exercises focus on long-term obligations, including, long-term notes, future values, present value, annuities, bonds payable (including bonds issued at: par, premium and a discount), amortization methods, and debt analysis.